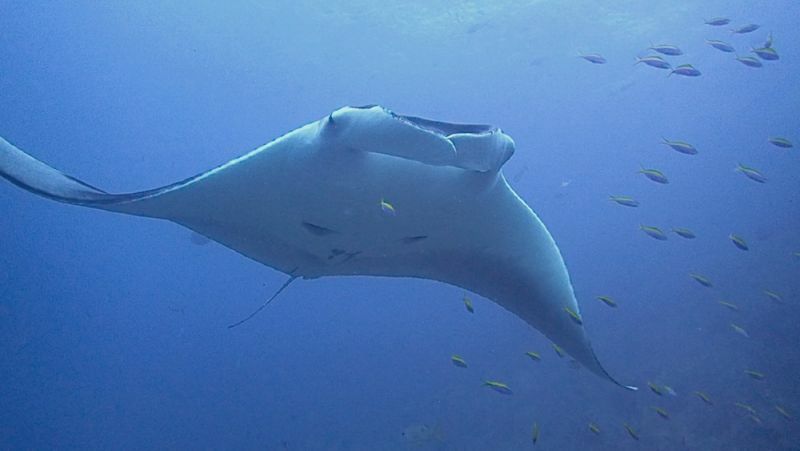 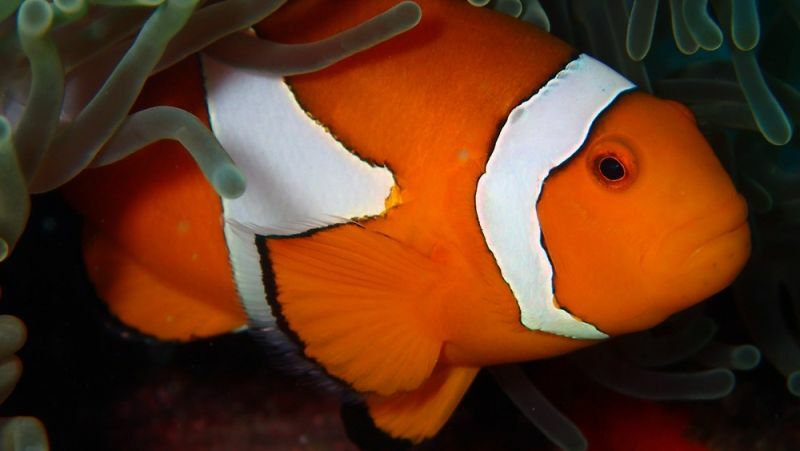 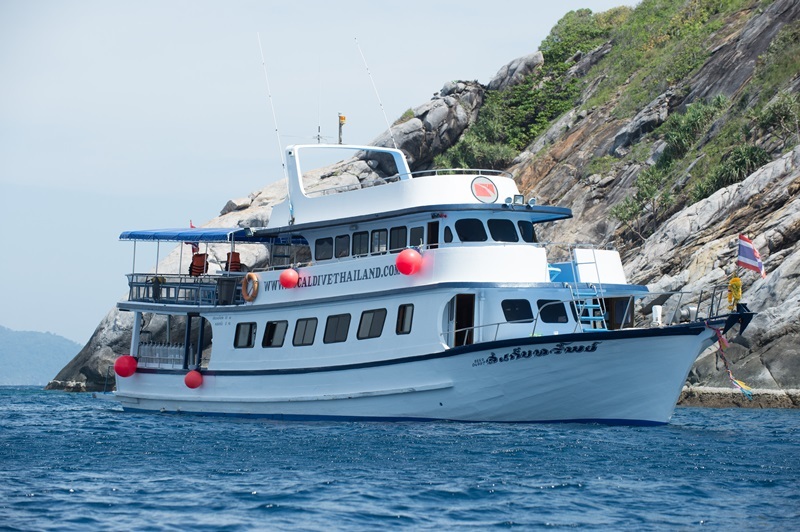 Come and Join us for your Phuket diving adventure. 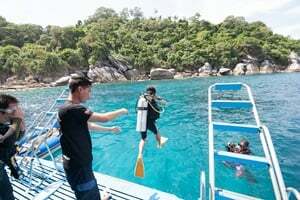 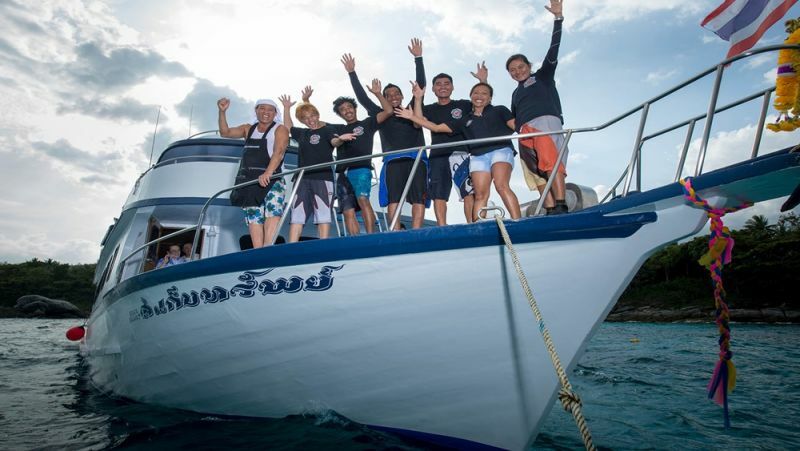 Our fully operational dive boat and friendly crew promise the safest fun in Phuket. 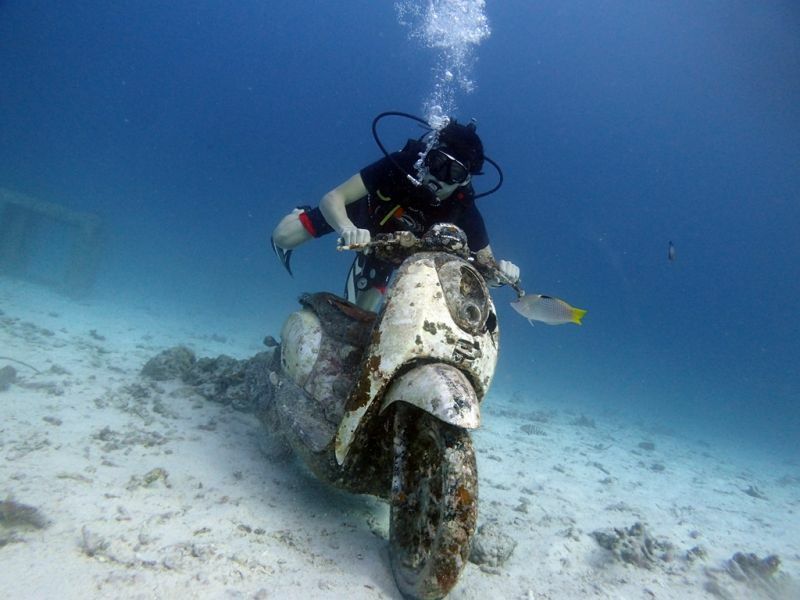 Our team of dedicated professionals can teach a wealth of PADI courses at our 5* PADI dive centre. 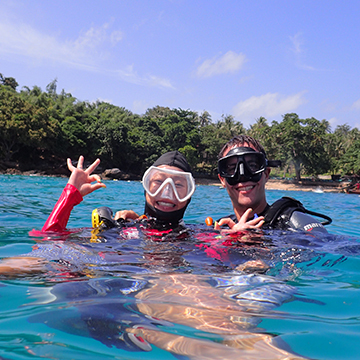 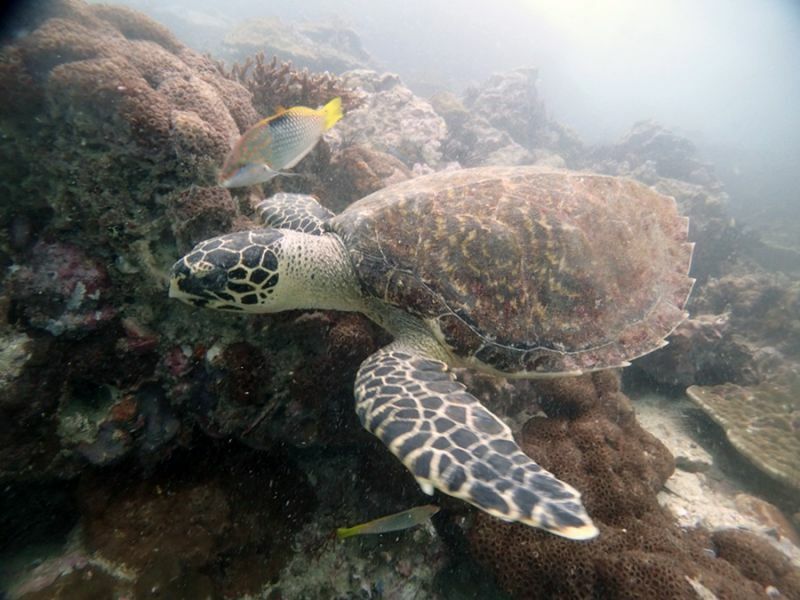 See why so many people love scuba diving phuket, don't hesitate, book now!